Bachelor of Arts student Otis Heffernan-Wooden has been selected to join the 11-member strong Australian delegation on the Ship for World Youth program. 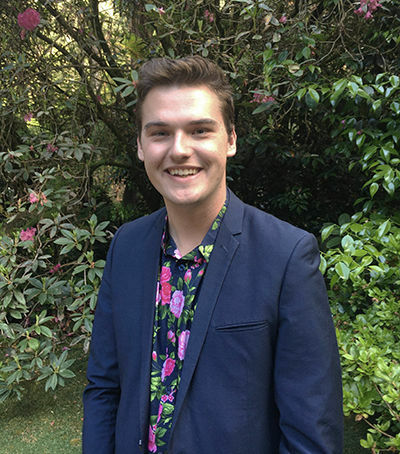 Bachelor of Arts student Otis Heffernan-Wooden has been selected to join the 11-member strong Australian delegation on the Ship for World Youth program, alongside two other University of Melbourne students - Anna Parker (Graduate School of Education) and Anirudh Suthakar (Faculty of Business and Economics). The six-week cruise is funded by the Government of Japan and aims to foster a spirit of international dialogue and cooperation among young world leaders. The cruise offers training programs in communication, leadership and management skills to delegations of young people from Australia, Chile, Ecuador, Greece, Japan, Solomon Islands, Sweden, Tanzania, Turkey, United Arab Emirates and Vanuatu. "I was surprised when I found out about the program - it seemed too good to be true," said Heffernan-Wooden, who majors in Politics and International Studies and History. "I'm mostly looking forward to connecting with the other participants from the other ten countries, and learning about their different life experiences and perspectives on issues facing youth across the world today," he said. From a large and competitive pool of applicants, Heffernan-Wooden believes his work-experience and internships made him stand out. "I can draw a pretty direct line from my studies at The University of Melbourne and being selected into this program," he said. "I completed an internship at Reconciliation Victoria as a part of my degree, which I really loved. My supervisor at the internship wrote me a letter of reference which really helped my application." Within his Politics and International Studies major, Heffernan-Wooden has elected as many subjects as possible relating to politics in the Asia-Pacific region. "At the start of this year, I did a subject called Analysing Indonesia, which gave me the opportunity to I study in Indonesia for a month. That’s probably been the highlight of my course so far," he said. In a pre-departure meeting with all the Australian delegates in Canberra, Heffernan-Wooden was selected to be as one of two Assistant National Leaders, which means he will have the opportunity to meet Japan's Prime Minister Shinzō Abe. "It will be an honour to have the chance to meet the Prime Minister. It's an amazing opportunity." 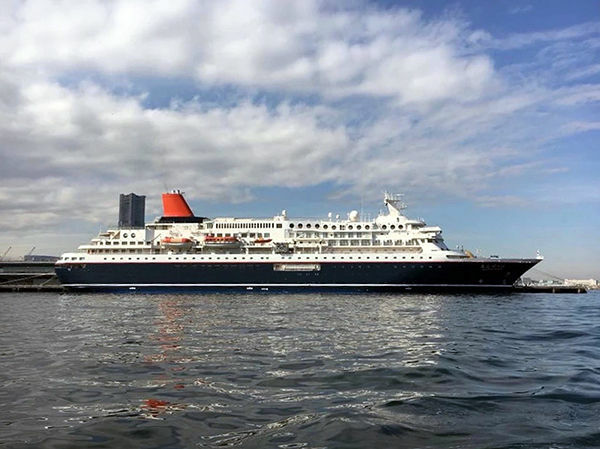 The Ship for World Youth takes place on the Nippon Maru cruise ship and will depart from Japan on 15 January. Delegates will disembark for travel in Japan, the Soloman Islands and Palau as well as two Australian ports: Darwin and Brisbane.